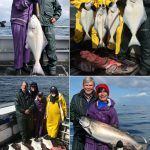 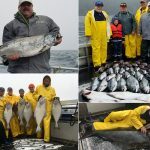 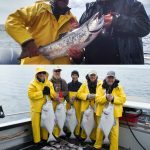 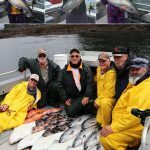 Wild Strawberry Lodge, located in scenic Sitka, Alaska, offers incredible multi-day inclusive fishing vacations for halibut and salmon fishing. 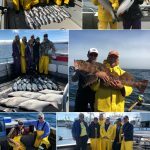 Our professional guide staff and experienced deckhands make fishing easy and exciting, using only the finest custom-built charter fishing vessels and top-quality sport fishing gear. 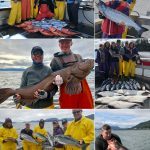 You’ll experience true Alaskan hospitality coupled with great fishing and fine dining. 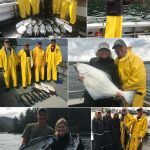 After each awesome day of fishing, you’ll snack on appetizers while sharing the stories of your day’s adventures as our professional chef prepares a delicious, all-you-can-eat, dinner. 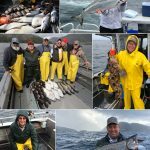 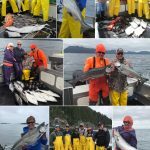 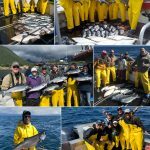 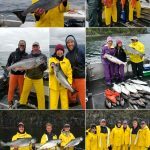 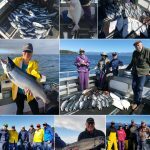 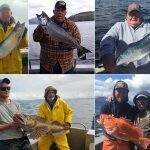 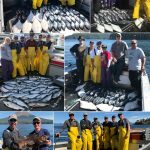 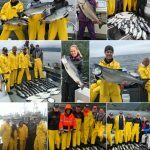 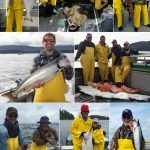 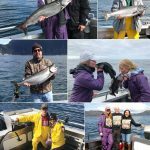 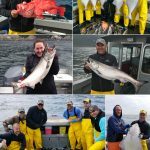 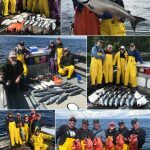 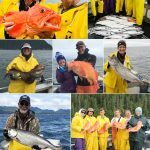 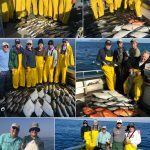 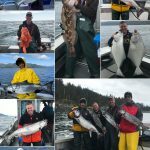 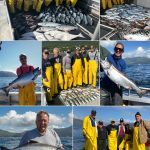 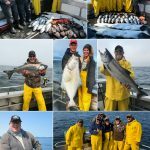 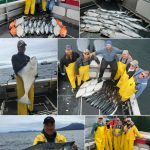 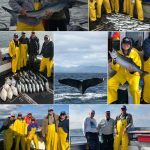 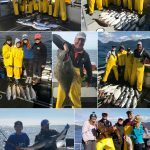 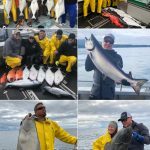 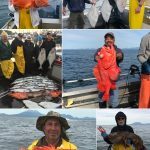 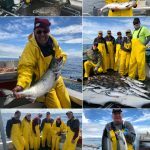 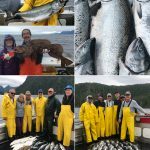 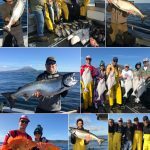 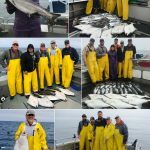 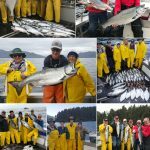 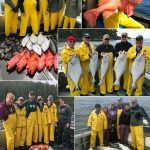 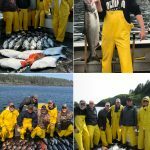 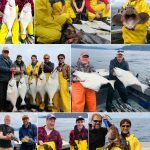 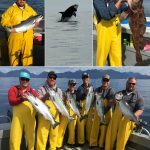 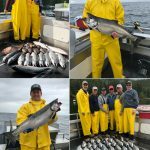 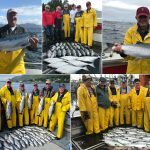 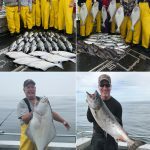 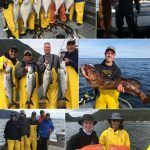 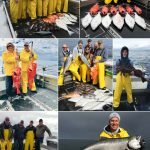 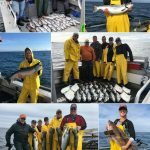 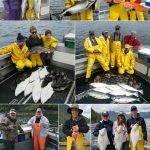 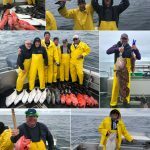 With over 28 years of experience and excellence in Alaska fishing vacations, we’re the perfect place to come with your family and friends. 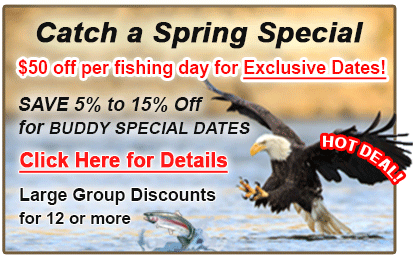 We just can’t wait to meet you! 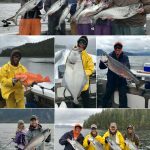 This is the Alaska fishing lodge you’ve been searching for, so why wait…Call 1-800-770-2628 today to reserve your vacation! 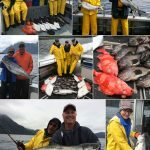 The kitchen is humming all day long, between breakfast making, dessert and cookie baking, and gourmet dinner preparations. 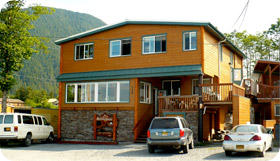 The snack area is stocked with fresh homemade cookies, fruit, coffee, soda, juice and tea which are available to guests every day. 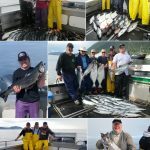 There is also a full-sized guest refrigerator and freezer in which to store your personal beverages and snacks. 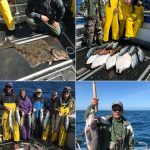 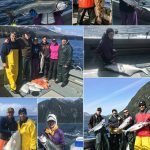 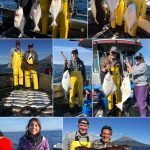 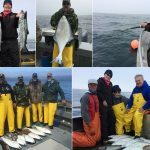 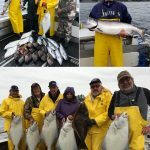 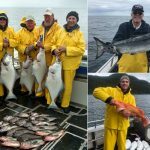 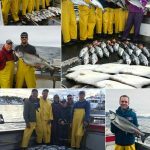 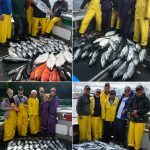 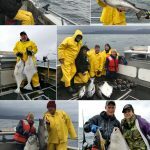 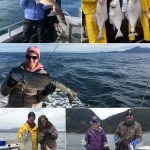 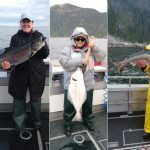 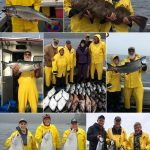 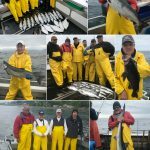 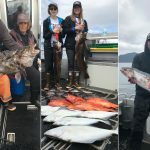 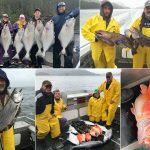 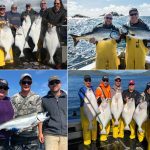 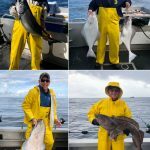 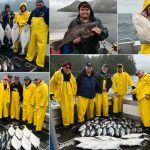 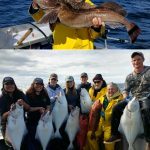 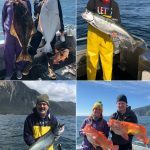 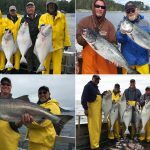 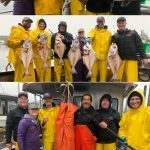 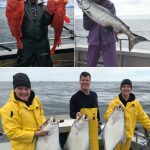 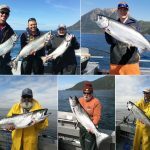 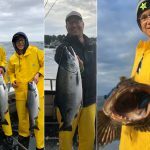 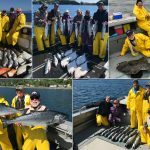 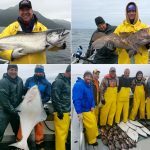 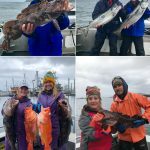 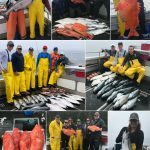 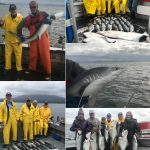 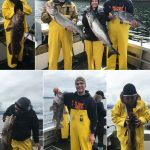 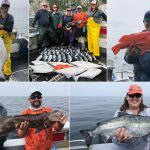 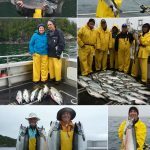 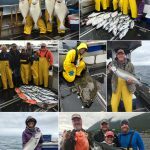 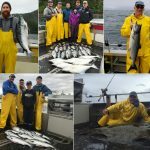 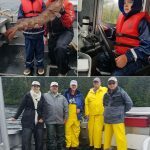 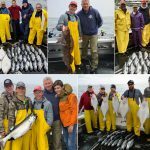 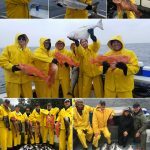 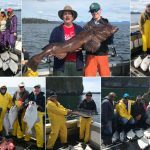 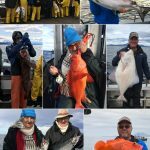 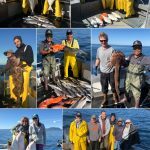 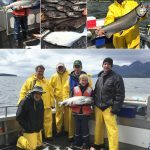 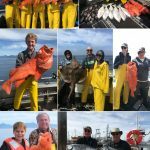 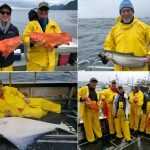 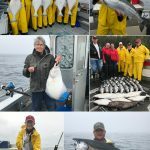 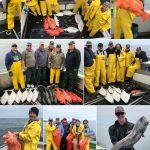 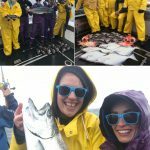 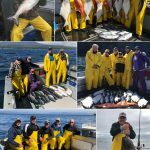 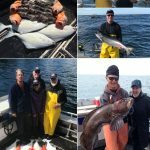 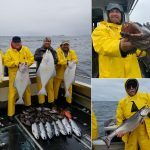 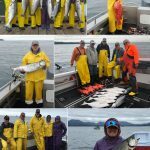 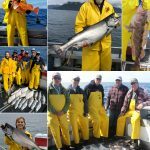 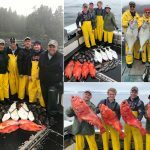 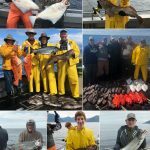 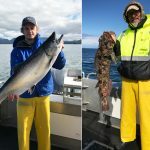 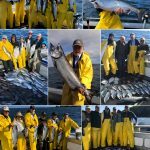 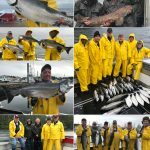 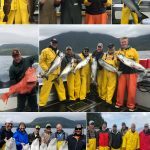 Guided fishing with Alaska Premier Charters, Inc. (in Sitka, Alaska) is an awesome angling experience! 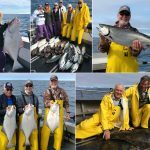 Whether you’re a novice or extreme angler, you’ll appreciate our great guiding staff, top-quality sport fishing gear and boats, and incredible sport fishing action, featuring Alaska halibut and salmon! 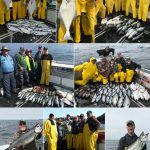 Your fishing enjoyment is guaranteed on any of the fleet vessels. 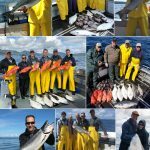 We have six 30 foot charter vessels with walk-in heads and an additional 32 foot charter vessel with a toilet in the foc’scle. 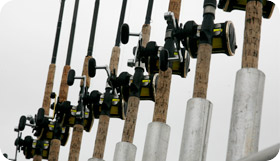 Each one is fully equipped with state-of-the-art electronics and spacious walk-around decks for your fishing comfort. 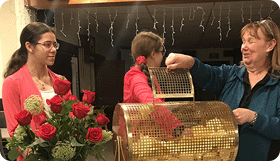 Winners of Sitka High School Band Raffle Fundraiser!